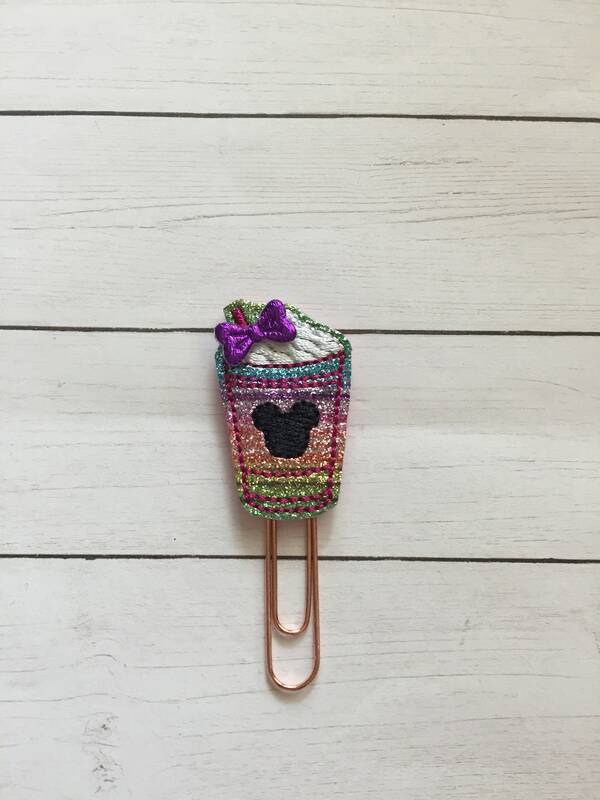 Multi-Colored Mouse Frappucino planner Clip/Planner Clip/Bookmark. Coffee planner clip. Mouse planner clip. 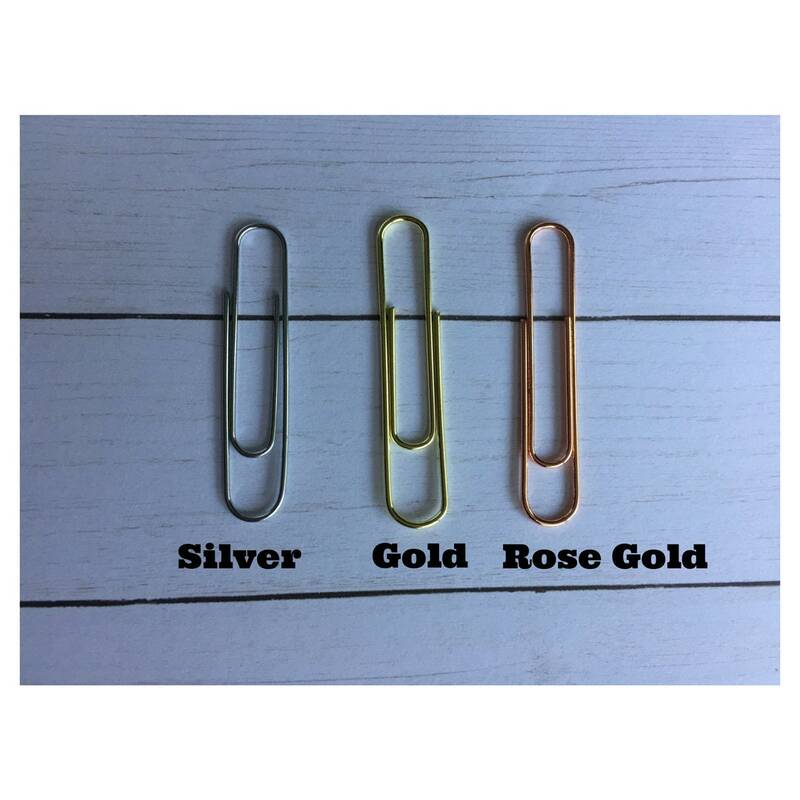 Glitter planner clip. 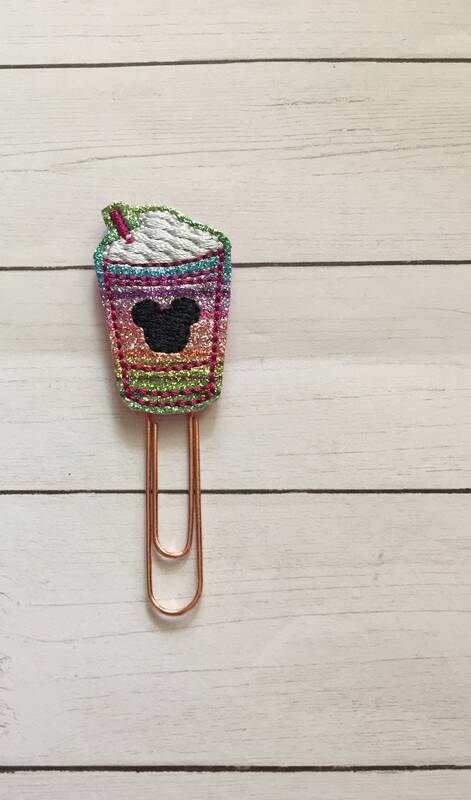 Large paper clip with multi-colored mouse frappucino embellishment. The Mickey Mouse Frappuccino is so cute! I love it! Thank you so much. So cute! Stays on my planner always!